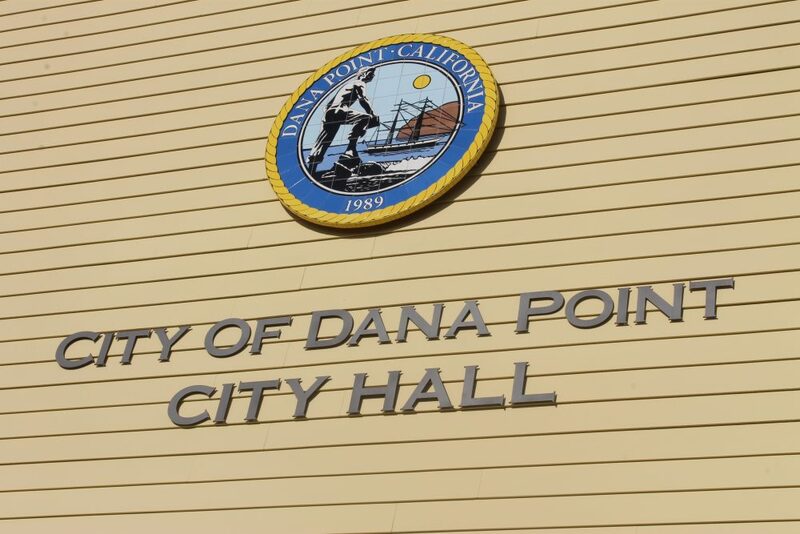 The Dana Point Arts & Culture Commission held its regularly scheduled meeting on Wednesday, Nov. 14. Commissioners addressed old business, which included musical performances at La Plaza Park and discussed public art locations in the Park Master Plan. The commission also reviewed a list of noise regulations regarding performances. As for new business, commissioners selected members for the Art on Display and Musical Performances at La Plaza Park subcommittees. Ex officio member Kimberly Williams led discussions on a potential, additional summer concert called Cavalcade of the Blues, as well as a potential jazz concert that would honor the late Max Bennett, an American bassist and session musician who died Sept. 14. He had ties to the local community and performed several times in Dana Point. Williams also proposed working with private developers to enhance the stage area at La Plaza Park for community events. Commissioner Maria Elena Banks led discussions on a “low-key” jazz concert, similar to ones that have been hosted at Mission San Juan Capistrano. Banks also discussed exploring the idea of music on Del Prado and creating an event similar to the Christmas Walk held by the Corona Del Mar Chamber of Commerce. The next regular meeting of the Arts and Culture Commission will be held at 6 p.m. on Wednesday, Jan. 16, in the Public Works Conference Room at 33282 Golden Lantern, Suite 212. Previous Post It’s Turkey Time!